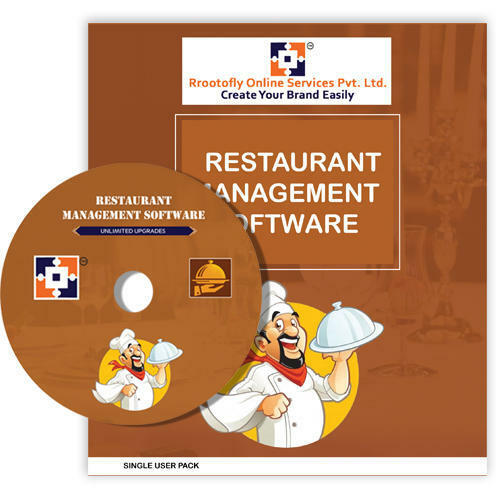 The Project “Restaurant Management Software” is developed in .net technology. Warehousing refers to the activities involving storage of goods on a large-scale in a systematic and orderly manner and making them available conveniently when needed . Means holding or preserving goods in huge quantities from the time of their purchase or production till their actual use or sale. Welcome to RROOTOFLY, We Offering You The Best IT Solutions And Services To All Of Our Clients. We Making An Effort To Give Our Clients The World Class IT Services With Very. As for a Start-up Company a lot of people doesn't show faith in experience on the company for many vital reasons (i) Low Work Quality, (ii) Lack of experience in handling clients, (iii) Non-responsibility and etc. etc. and many more. But we like to inform our Clients that there was a Day that one of us starts from beginning so Why Not Today? Why Not Now? That's why we bring one of the Best Engineers, Web Developers, and Web Designers with at least experience from 5 to 6 Years on this working field. So, we offering our Clients the Best World class IT services and solution provide By RROOTOFLY ONLINE SERVICES. We are also Providing Customize Software as per clients’ requirements. Our Engineers are specialised in many fields as .Net, WordPress, Core Php, Java and many more. RROOTOFLY ONLINE SERVICES provides extremely reliable and well-organized software & web solution for Big Medium and Small size organizations. RROOTOFLY ONLINE SERVICES is professionally committed to help Clients to avail best services. We strongly believe that, you have enough headache to run your show. We are there to provide you a hassle-free service in today’s software and websites technology. Create Your Brand Easily is our key success factor for the satisfaction of our clients. Our Technical support team is available to answer your questions and work with you to resolve your problems. We believe in customer retention and are always there to answer your queries. We are one of the leading web & software service provider. We have quite a number of satisfied client throughout the nation. Though we are still engaged in new software innovation for the convenience of our client. It says “Practice makes a human Perfect” we believe in same with just little changes in the motto “Innovation makes our Software Perfect “. Join RROOTOFLY an Error Less way to Grow Your Business Online and Digitalize the Business in many ways and let everyone know about you and your business. World Wide Web, Means Get Your Business Wide in the World Of Web In our Language. Honesty and reliability is our main motto. Proud to say till date no one has left us.